LIMITED OFFER - No Purchase FEE! Do you want to own the exclusive rights for the My Guide technology & brand for your territory? As we look to expand our network rapidly we have decided to waive the purchase fee for new destinations, meaning you can start your travel business for just the low monthly fee! Are You Ready To Build A Great Travel Business? Have you dreamed about starting your own website business? We offer a FREE migration service from your existing website. 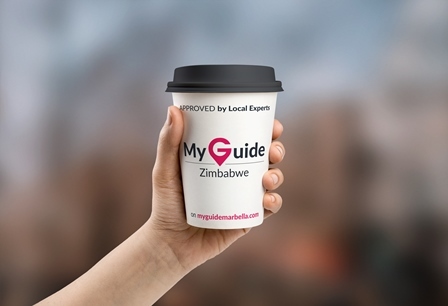 The My Guide Network team have been helping people to research, plan and book the most exciting trips since 2006. 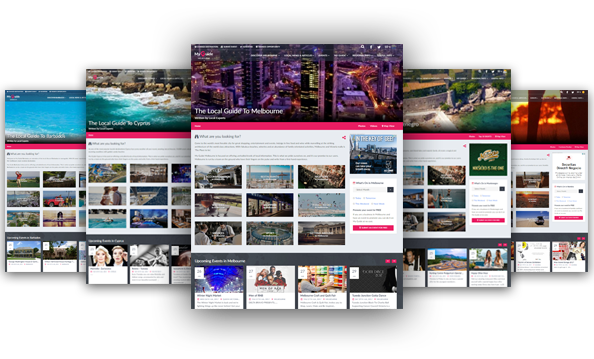 An award-winning global online travel resource powered by a diverse community of local experts on the ground and trusted by millions of global users a year. 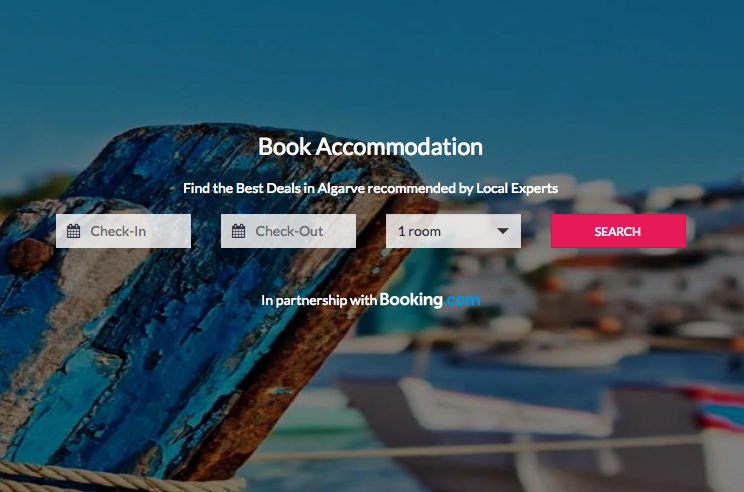 Powered by Local Experts - My Guide has a unique local touch with all our content being created daily by our local travel partners in each and every destination. My Guide makes travel experiences more enriched, more enjoyable and quite simply … better. 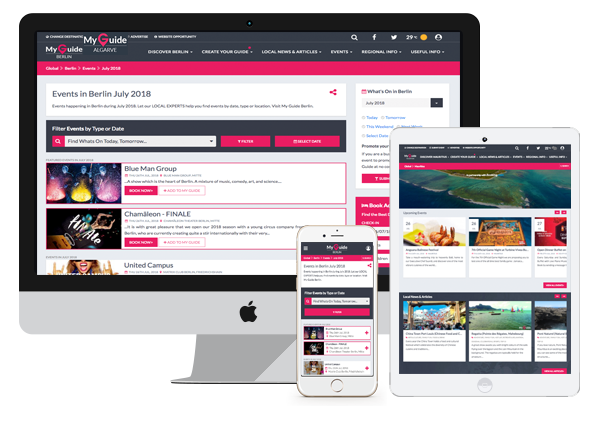 A ‘ready to go’ online travel guide solution for new destination travel partners. We have invested in building a fully supported & proven global platform using the latest technology so our travel partners can give their total focus to creating quality content and the development of their own business. Using the Latest Technology is important when it comes to staying ahead of the competition. 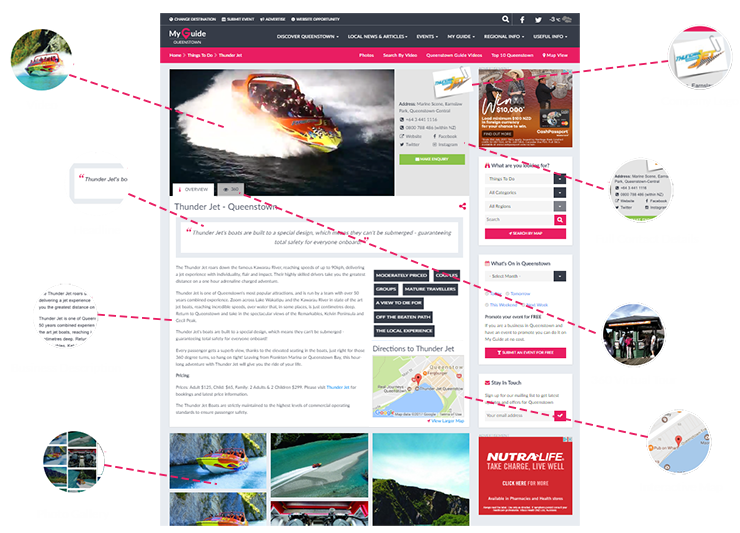 You don't need to think about Web 2.0, HTTPS/SSL, AMP, PWA or HTTP2 … but you can be confident we do, allowing you to remain focused on content, marketing & sales. We are now in 100+ Destinations and Growing. Technology - We are ahead of the game! We rank on Page 1 for terms such as "marbella nightlife", "best german schools in berlin", "romantic things to do in cyprus"... and many many more. Our Dedicated Business Profile allows local businesses to stand out from competitors by appearing above all free directory listings on the website and also offers a host of marketing features. This opens the door to direct engagement from potential customers. 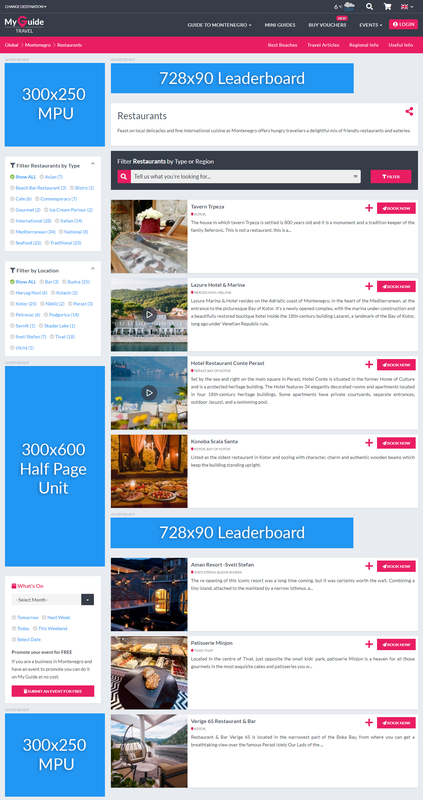 Our Event pages are optimised for Ranking on Page 1 for many event related terms meaning you can charge event organisers to pay for featured events: "events cyprus august", "events in barbados", "malaga events july", "marbella events next 14 days"... and many more. 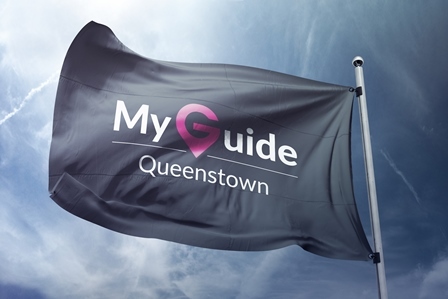 With over 500,000+ visitors a month and growing the My Guide Network is the smart choice for advertising and promoting events to travellers and locals that are looking for up to date information and gems of knowledge about a destination of their choice. Featured at the top of the page! 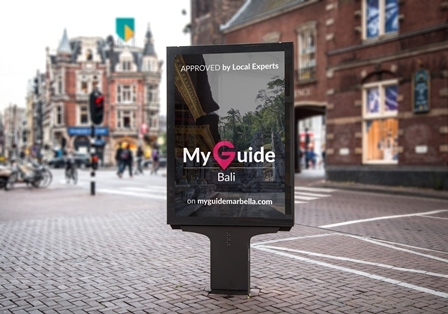 In addition to the profile sales our Local Experts also sell local advertising across the site and earn an income from strategic affiliations that they set up with local businesses. Affiliate programs can earn you extra money and available widgets of commonly used services can be added to your website for an additonal revenue stream. Update your social media platforms such as Facebook, Twitter, Instagram etc. Locally-based marketing campaigns; local magazine adverts, radio, flyers ..